Following up our comeback with the Wallpaper of the Week series, it’s crazy to imagine there’s more than 350+ wallpapers available to download for your different screen resolutions. Things have changed ever since so we decided to change the formula. Let us know of your thoughts or suggestions so we can adjust for future endeavors. For this week’s wallpaper, we are sharing this image by me (François Hoang) on my recent trip to Berlin. 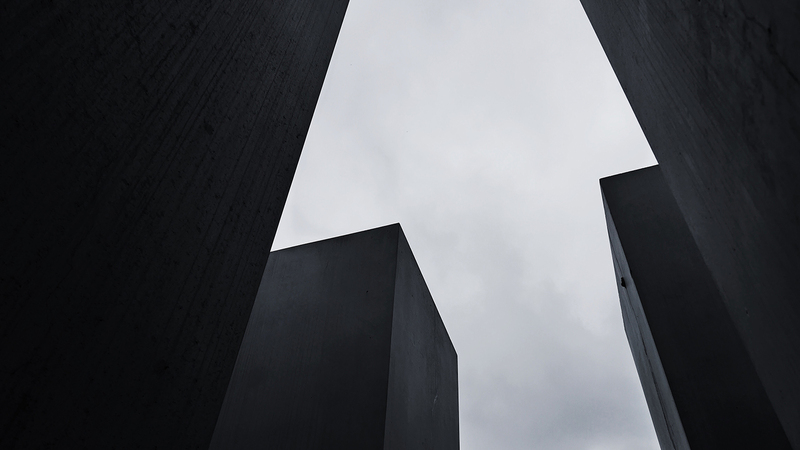 This was taken at the MMJE Berlin, a short for Memorial to the Murdered Jews of Europe. A beautiful place full for history designed by Peter Eisenman and engineer Buro Happold. I would recommend to anyone who wants to know more about MMJE via Wikipedia.We decided to make this wallpaper is for mobile and desktop.